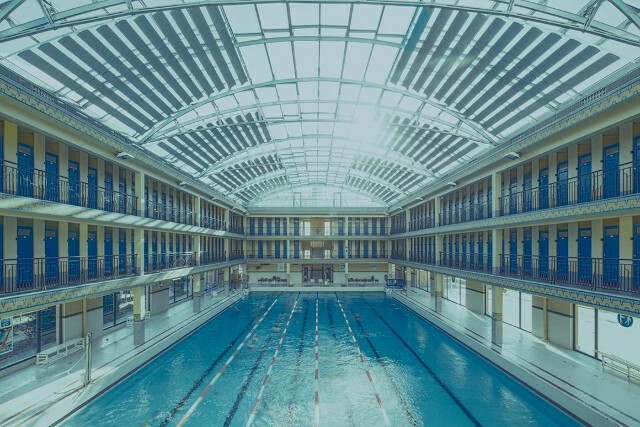 Frank Bohbot enhances the places he captures. 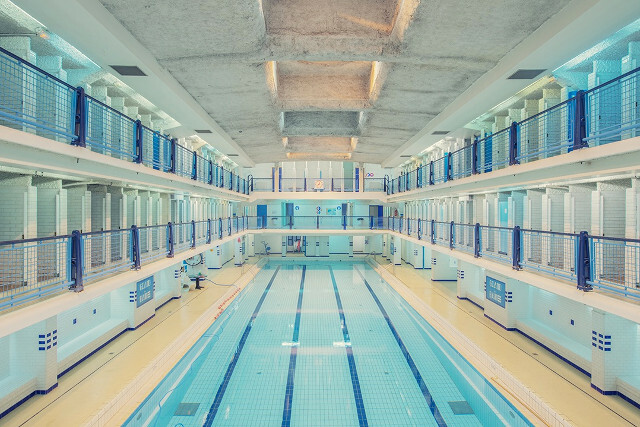 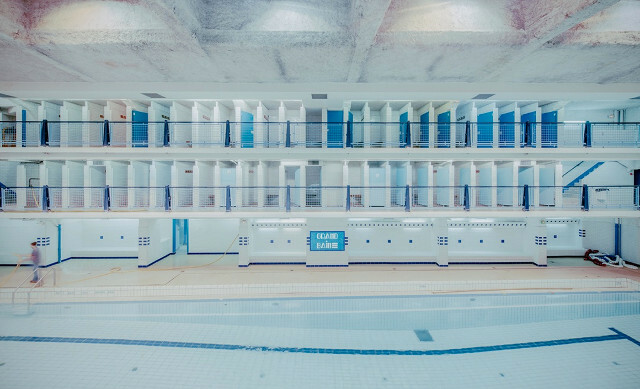 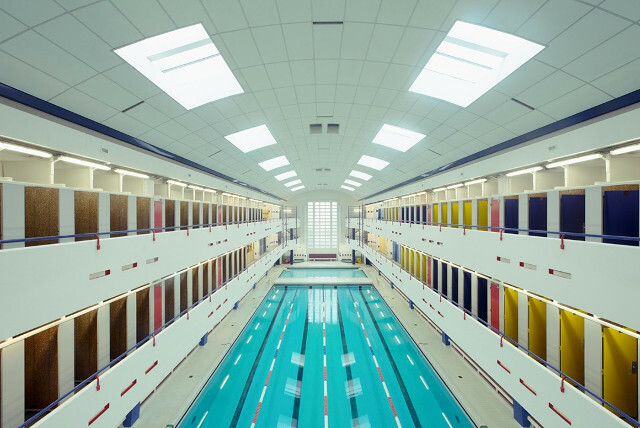 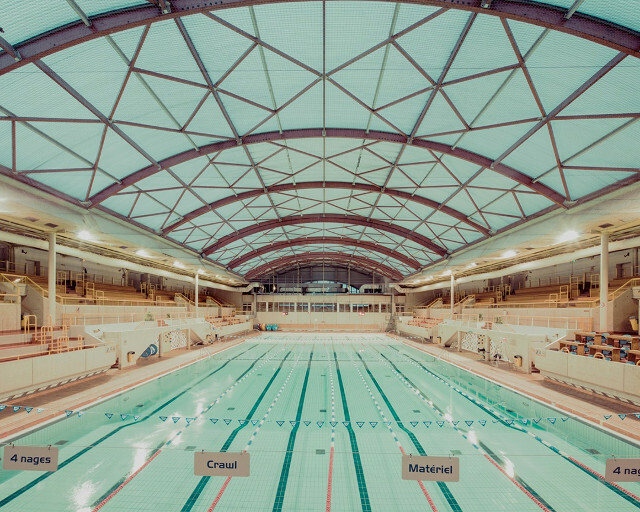 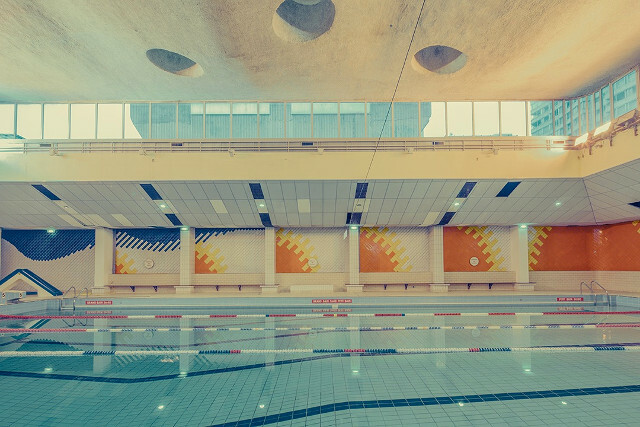 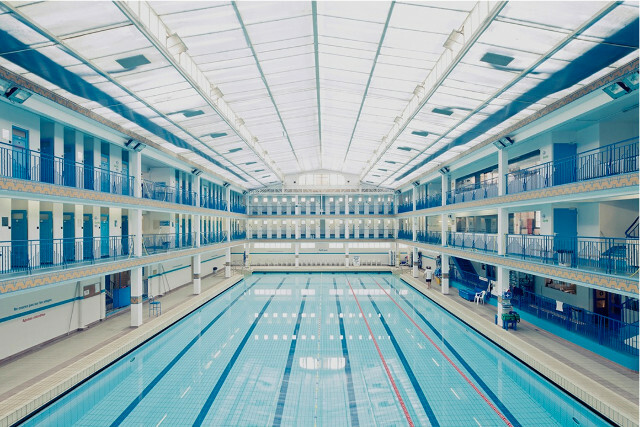 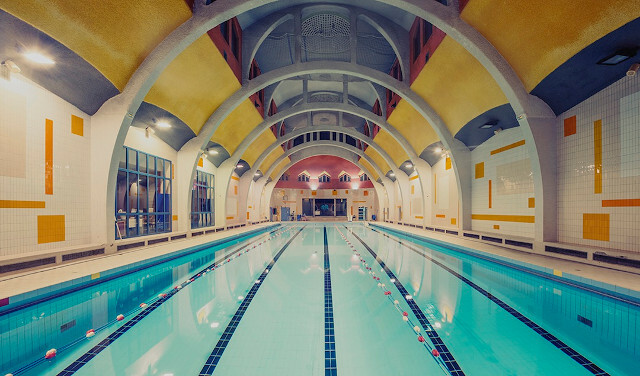 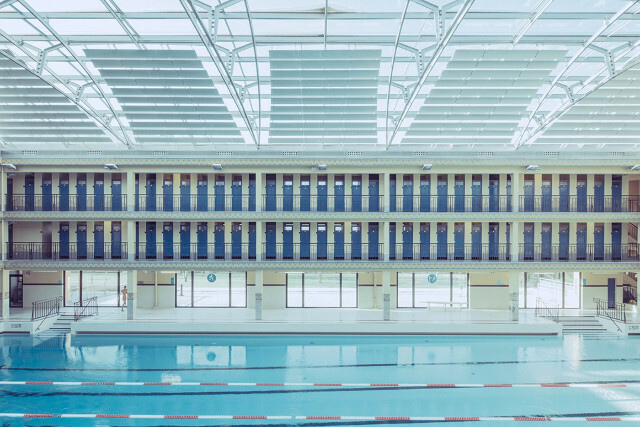 With special attention to colors and architectural lines of the pools he photographs, he makes unique situations of each of them with a particular emotional charge. 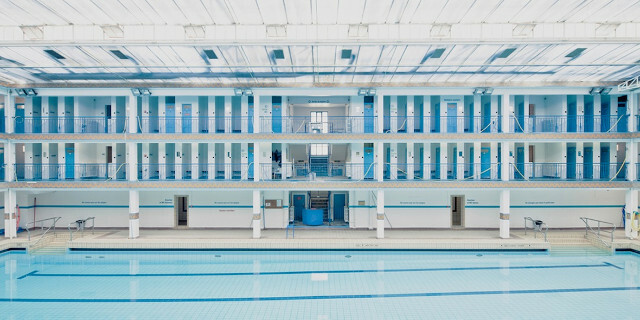 A beautiful work to be discovered in the rest of the article.